Have fun and I will post the answers on Friday! Salute! 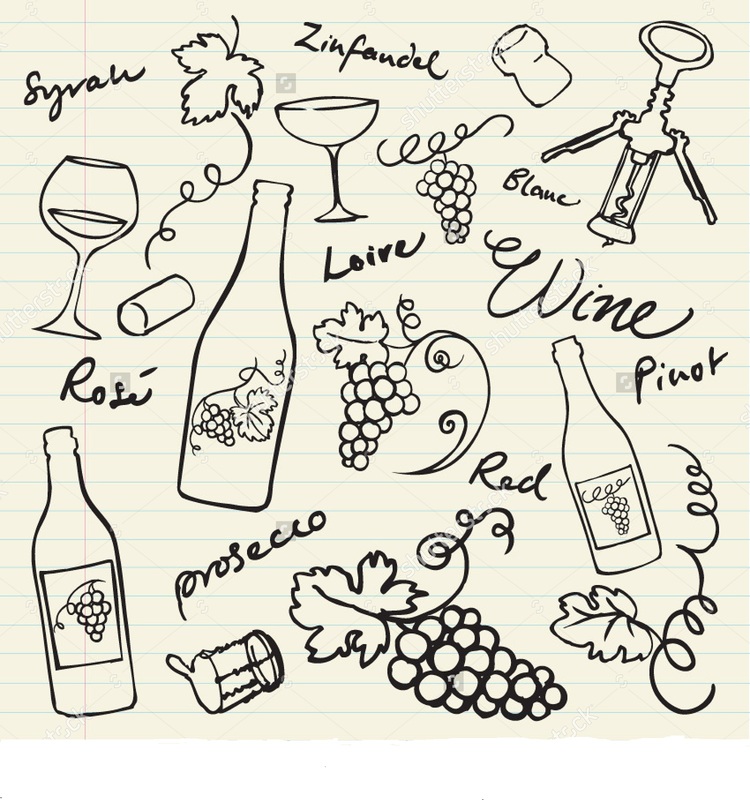 This entry was posted in Education, Varietals, wine and tagged answers, autochthonous, carignano, frappato, geeky, grillo, Italy, monica, nasco, native, Nero D'Avola, quiz, Vermentino. Bookmark the permalink. I like to stick with themes so if you know where the other’s are from, then that’s where Monica is from also! Full answers on Friday!